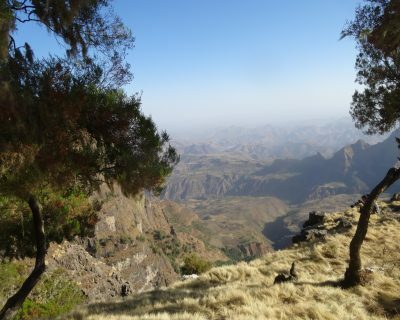 Ethiopia is a plateau, riven by deep gorges, and its isolation has ensured that its people and culture are quite distinct from the rest of Africa. For thousands of years this has been reflected in its history. This is a poor country periodically devastated by famine, but beautifully green and fertile for the most part and constantly modernising. We tour the northern highlands around Lake Tana where there has been 3,000 years of literate civilisation. Christianity was the official religion here even before the days of Constantine and the newly Christian Roman Empire. The geography is a wonder with the dramatic natural beauty of mountains, valleys, lakes and rivers constantly surrounding us as we journey. Ethiopia is one of the oldest Christian countries, predating Constantine’s conversion of the Roman Empire, and the Tewahedo Church is the world’s largest Oriental Orthodox Church. 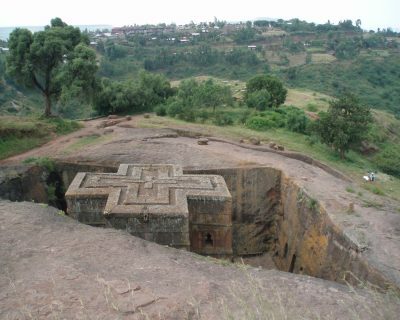 Ethiopia is a country whose landscape and history are full of beauty and mystery, with a Christian history reaching back to the very beginning of our faith. The McCabe Educational Trust is the charitable wing of McCabe Pilgrimages, functions independently with its own board of Directors and is a registered charity.